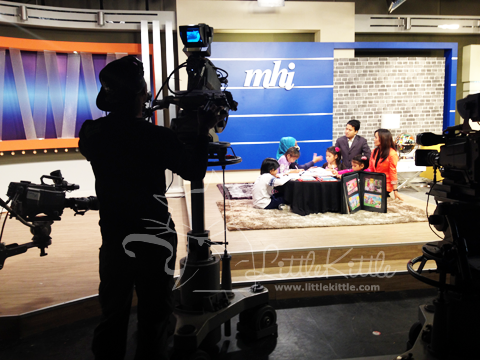 Alhamdulillah, just completed LIVE show on Malaysia Hari Ini, TV3, yesterday. 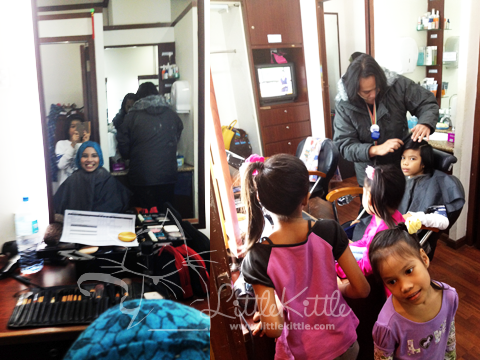 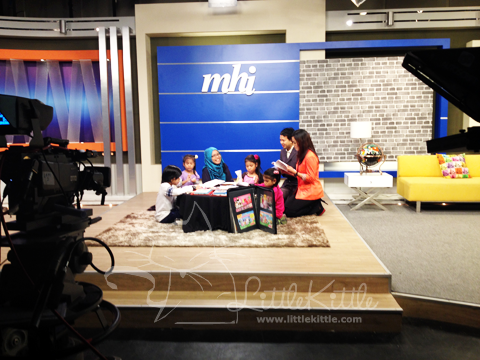 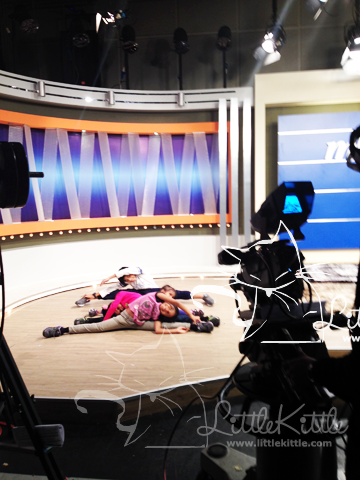 We would like to thank you to Tv3 & Crew, MHI Producer: Miss Dian. 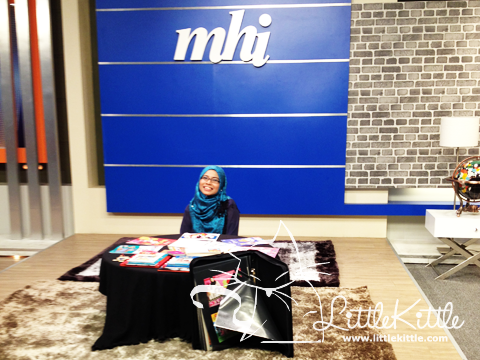 WHI Journalist: Miss Rena , MHI Intern: Miss Ila. 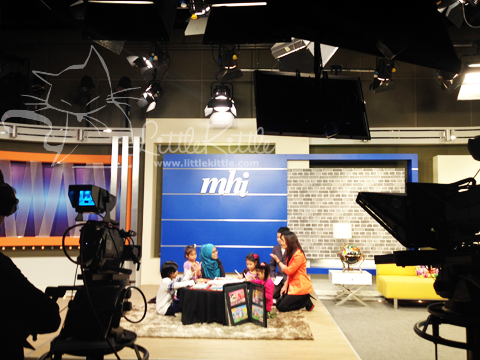 MHI Host: Miss Fariha, Sir Fedtri, MHI Cameraman and the rest of TV3 family for their generosity. 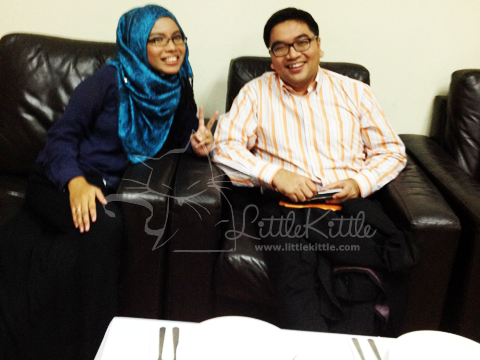 p/s: Million thanks to Sir Zairi for dropping by at Sri Pentas TV3 plus endless support from my dearest lady boss Miss DS and her awesome princesses. 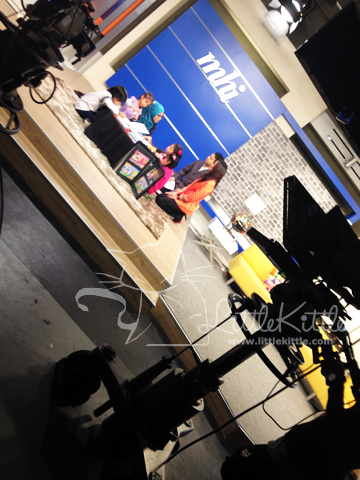 Together with this posting, I attached MHI (LIVE) recorded show video, dedicated for sweet parents and caretakers out there.